Shannon McFadden says she felt empowered in her pregnancy after attending a Black Maternal Health Week event. Black women are up to four times more likely to die than white women from pregnancy-related causes. Black Maternal Health Week is part of a national awareness campaign to find solutions and close the gaps in birth outcomes. 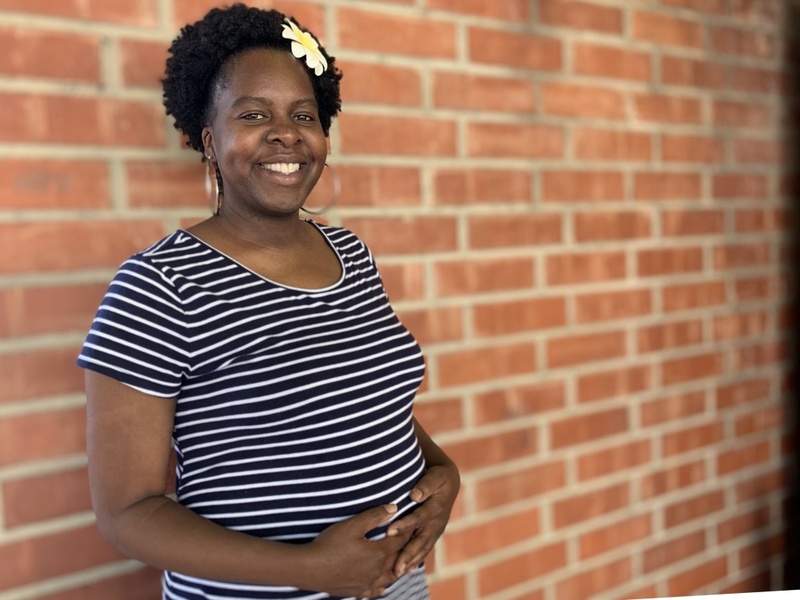 Black Women for Wellness, a South L.A. group, kicked off the week with a panel discussion where pregnant women shared their experiences navigating the healthcare system and how to improve it.